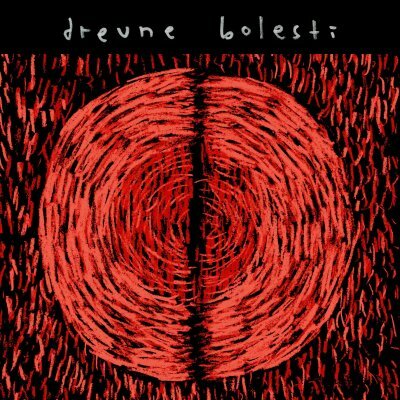 Drevne Bolesti is a Harsh Noise Wall collaboration project between myself and Smrznik from Sarajevo. Our first release was a self titled CD-R on Zvukovina in 2009. You can find a review of our debut album HERE.